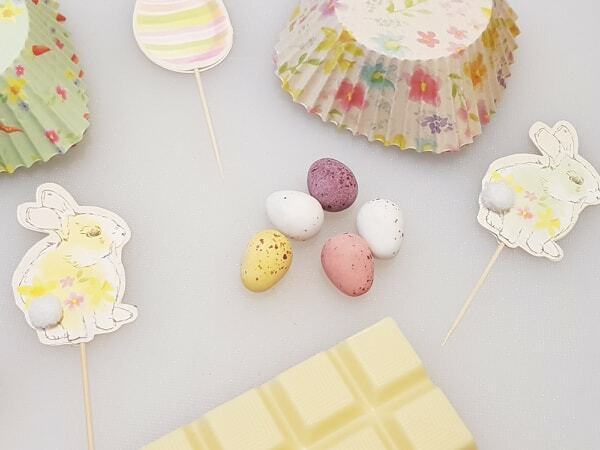 Having taken some inspiration off of a local companies idea I decided to come up with my own Easter treats to gift my nearest and dearest this Easter. There fairly easy to do yourself and can even be done last minute one night after work or whenever. I just thought they were a little different to your bog standard Easter egg and something the kids, and even adults, would enjoy. Let's get into it. 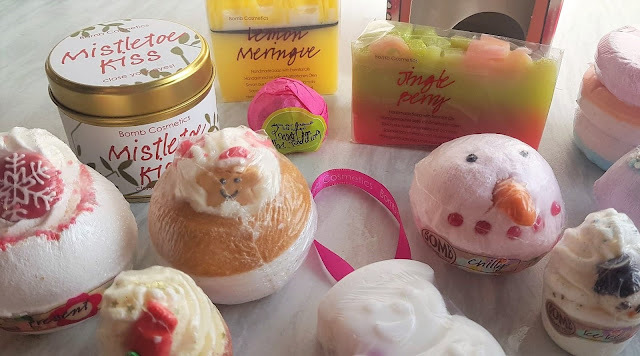 Recently Bomb Cosmetics put out a very fun and inexpensive way to sell their remaining Christmas stock and I were quick to jump on the bandwagon. 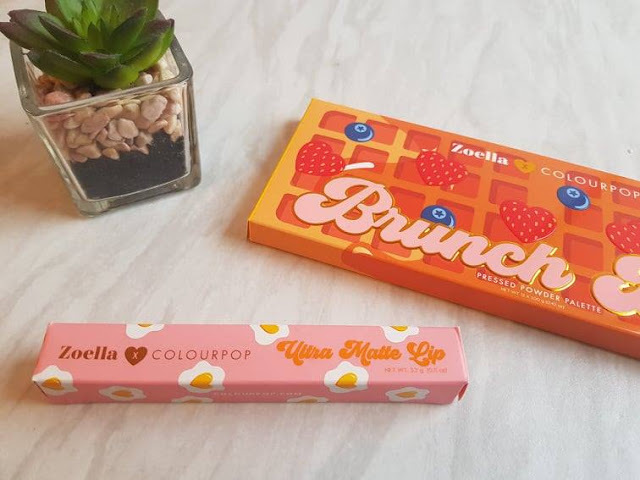 I've seen them do the lucky dip boxes throughout the year before and were always intrigued to see which products would come in them and whether they'd be either disappointing or really really good. I'm a big fan of Bomb Cosmetics and were really looking forward to this parcel arriving - Although a bit apprehensive due to the mixed reviews. Manchester is one of my favourite cities to visit for drink, food, entertainment or a big shopping spree. You could easily make a weekend of it and choose from a selection of different hotels in Manchester to stay in. 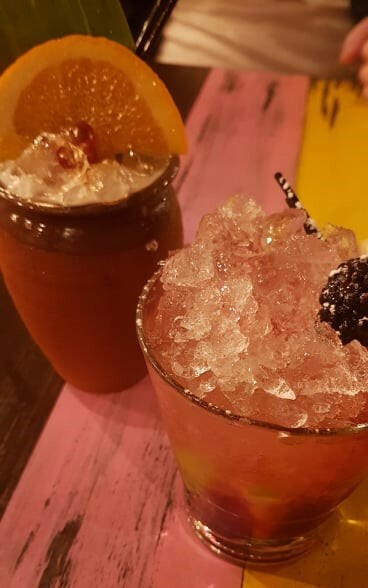 I know the city is a huge choice when it comes to hosting a hen/stag do's, which is where I'll be attending a hen do towards the back end of 2019, and the hotel will definitely come in handy after a day of celebratory drinks.